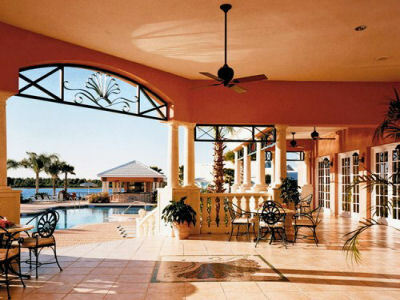 Summer Bay Resort ~ Orlando, Florida Near DISNEY - Buy a 7 Night Stay in a 1 Bedroom Suite! Enjoy 7 Nights in a 1 Bedroom Suite at Summer Bay Resort in Orlando, Florida Near DISNEY! 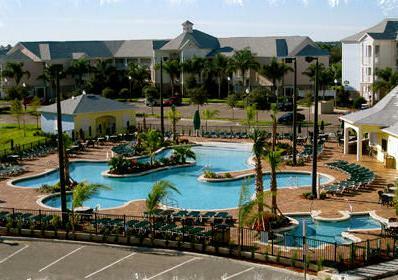 Beautiful Summer Bay Resort is just minutes from Walt Disney World and Universal Studios. The resort offers free transportation to Disney parks, but you may not be as eager to leave when you see what Summer Bay has to offer: heated pools, a beach with Jet Skis and other water sports, Kokomos Tiki Bar, miniature golf, game room, horsehoes, tennis, volleyball, basketball, shuffleboard - even children and family activity programs. Of course, if you still have the time and energy to visit a theme park, you can buy your Disney tickets onsite.